I read this article and found it very interesting, thought it might be something for you. 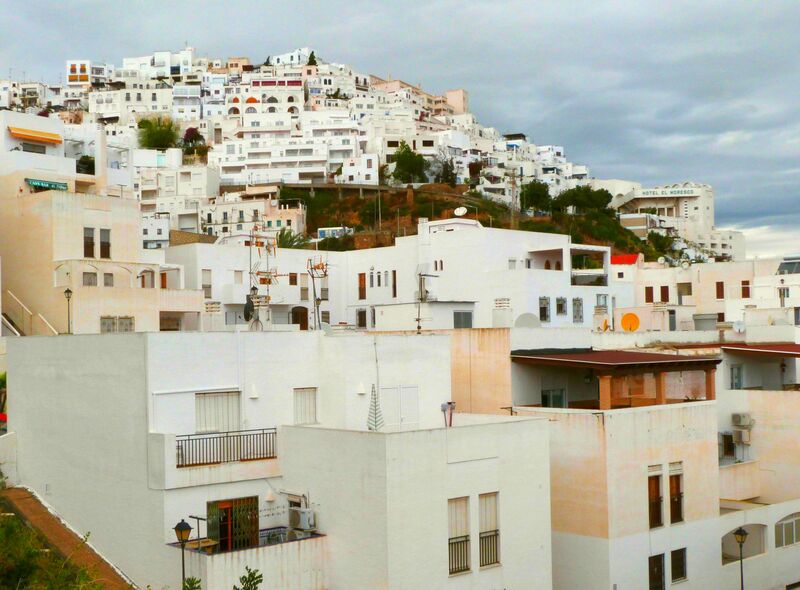 The article is called 7 Places To Shop In Mojacar, Spain and is located at http://trip-n-travel.com/listicle/15149/. Son d’Aromas is dedicated to a natural lifestyle, from cosmetics to perfumes. Located in Mojacar, this family-based shop will give you the healthiest, most pure form of beauty possible. Sometimes being on vacation means you need to sacrifice your beauty regimen for protection from the sun, or you’re unable to take your beauty products with you. Son d’Aromas provides a healthy, all-natural option for you and your family. Access: From Almeria Airport, get on E-15/A-7 from N-347, Calle Autovia del Auropuerto/AL-12 and N-349. Follow E-15/A-7 to N-340a. Take exit 520 from E-15/A-7. Follow N-340a, A-370 and A-1203 to Calle Lucerna. Items for Sale is a reputable second-hand store located in Mojacar, Spain. Vacation areas often sell high-priced, luxury items that don’t possess the local flavour exactly. Sometimes, it takes going to a second-hand store to find true Spanish local treasures, and Items for Sale is the place to find that. Access: From Almeria Airport, get on E-15/A-7 from N-347, Calle Autovía del Aeropuerto/AL-12 and N-349. Follow E-15/A-7 to N-340a. Take exit 520 from E-15/A-7. Take A-370 and A-1203 to Paseo del Mediterráneo/AL-5107. 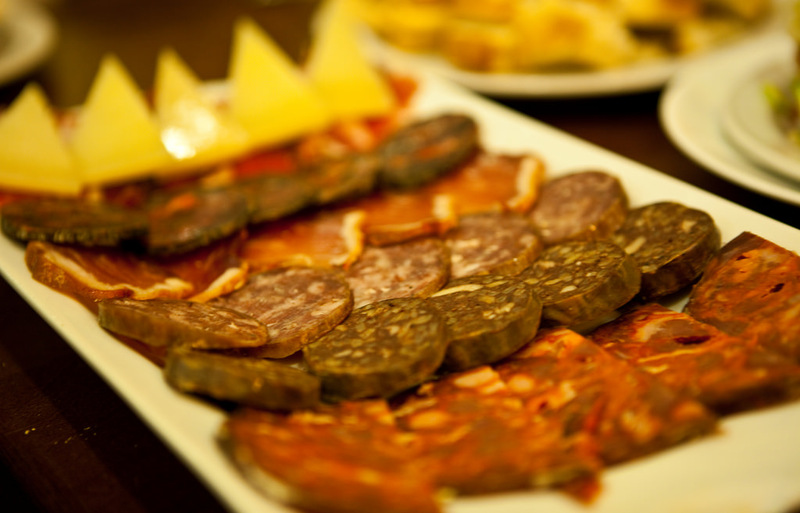 Find that perfect traditional Spanish souvenir to bring home. The Indalo symbolizes the village pueblo, characterized by small, winding streets and the Mediterranean within sight at all times. It is also believed that a good luck Indalo can bring protection and good fortune, even today. 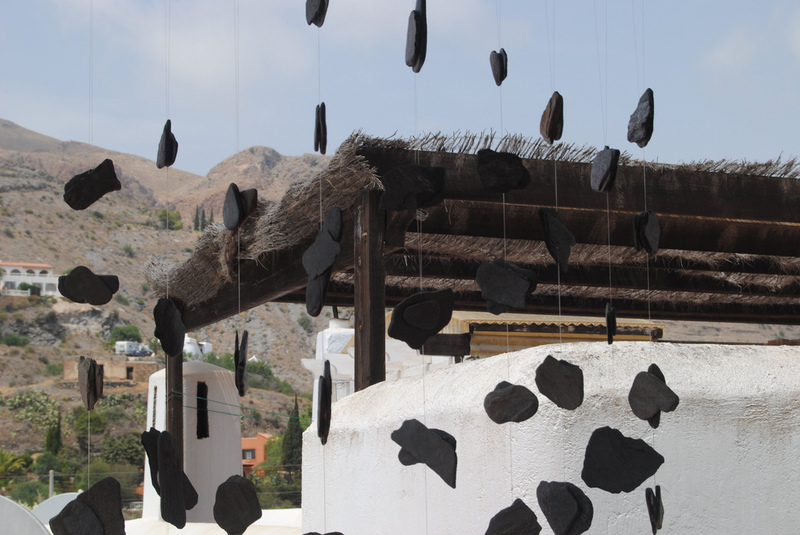 Stop by Indalo Art to get a good luck souvenir to remember your time in Mojacar, or to send to a friend. 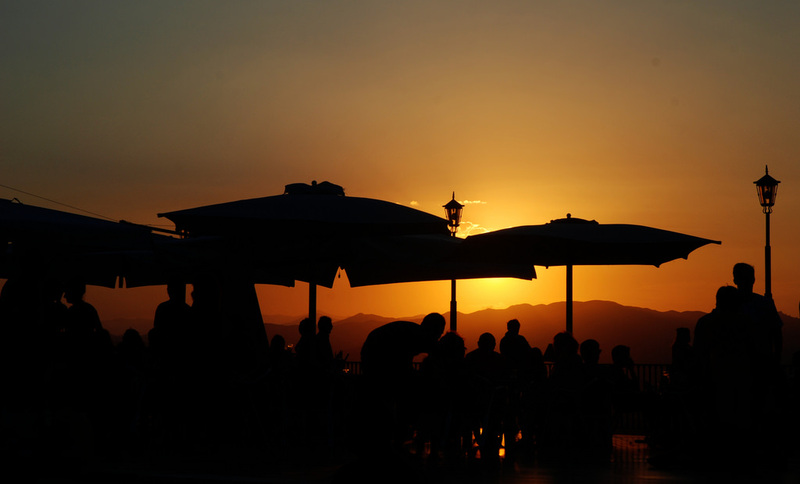 Experience traditional Mojacar life by attending the bustling Mojacar Street Market. The market is brimming with people year-round, with a small yet vibrant food market and incredible views. Many shops are tucked into the winding streets, with many places to eat and shop as well as enjoying the local culture. The Mojacar Street Market provides any shopping needs you may have. Fulfil all your shopping needs with the many boutiques of the Aguilas Plaza. From the most exotic souvenirs, to getting your most basic necessities that you may have forgotten to pack in your suitcase, you’ll be able to find whatever you need here. The many choices of shopping venues are located right on the ocean, providing a beautiful landscape to your excursion. Going on vacation often means shopping for an entirely new look. Siroco Mojacar provides a breezy, authentic Spanish wardrobe, from white linen dresses that go perfectly with a tan, to exotic sandals that look like they’ve come directly out of a small Spanish village. Become your boho dream, and indulge yourself in becoming that vacation version of you. The worst part of going on vacation is coming home and missing that small part of paradise that you’ve immersed yourself into. With Kasbah Quality Arabian Interiors, say goodbye to longing for paradise by bringing it home with you. The exotic merchandise is entirely handmade, made the skilled artisans who can trace their ancestry to the Moors who originated from Mojacar, Spain. 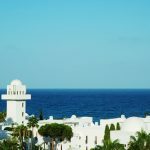 Right on the border of the beautiful Mediterranean beaches, the culture of Mojacar will draw you in, providing plenty of both exotic and practical shopping opportunities, in order to give you the most wonderful experience possible.